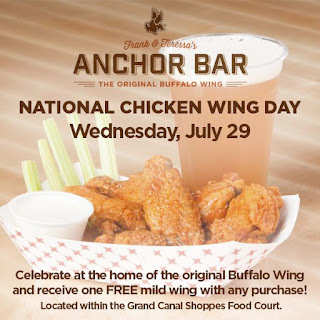 Today (7/29) is National Chicken Wing Day. America's love of Chicken Wings runs deep. Last weekend Hooters held a Worldwide Wing Eating Competition. Matt “The Megatoad” Stonie skillfully ate his way through 241 Hooters world-famous chicken wings in 10 minutes, a record-breaking win! Stonie is now challenging wing lovers across America to unite to help break yet another wing eating record on National Chicken Wing Day. On Wednesday, July 29, pros and average Joes across America will put their training to the test by taking on the Hooters Worldwide Wing Challenge. The finest wing-eating techniques will be key to collectively consume more than 2 million Hooters wings on this saucy holiday in order to surpass the 1.7 million served last year. Everyone who accepts the Hooters Worldwide Wing Challenge will not only enjoy the one-of-a-kind wings and craveable sauces that made Hooters America’s favorite, they also have the chance to win FREE wings for a year by sharing photos of their personal wing eating records on Instagram, Facebook and Twitter using #NationalChickenWingDay or #HootersMakesYouHappy! The official global wing tally for National Chicken Wing Day will be updated every hour on their social channels. Go here for more info! You can participate with this great offer today, 7/29 for all you can eat wings Boneless, $12.99 and Traditional $14.99. Prices may vary by location. Dine-in Only. Not valid with any other promotion or offer. Valid at participating locations only. 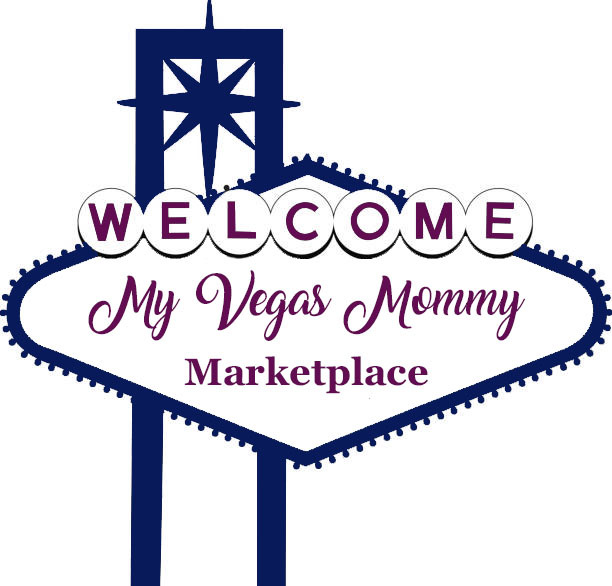 To contact a store, go here for a list of locations. 1) Spring Valley, $15.99 for bone-in or boneless. 2) Henderson, $15.99 for bone-in or boneless. Recently opened here in Vegas is the Anchor Bar in the Grand Canal Shoppes Food Court. Anchor Bar considers itself the inventor of the Buffalo-style chicken wing. Get a FREE medium chicken wing with any purchase!